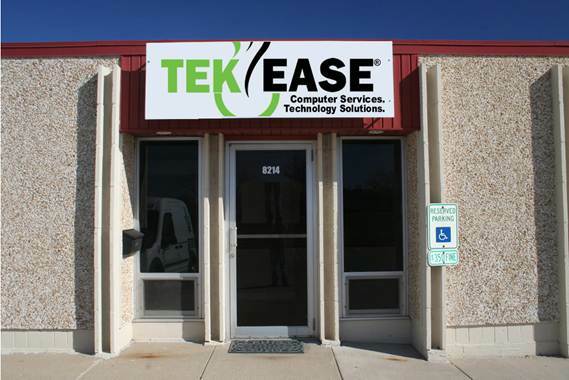 TEKEASE provides on-site, scheduled remote and scheduled carry-in service. We love expecting you and we strongly recommend you schedule your carry-in repair to ensure the highest level of service. 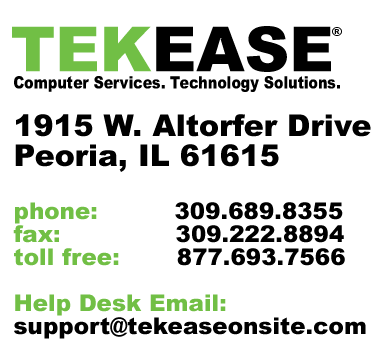 TEKEASE is located on North University between Pioneer Parkway and Detweiller Drive on the east side of the street.